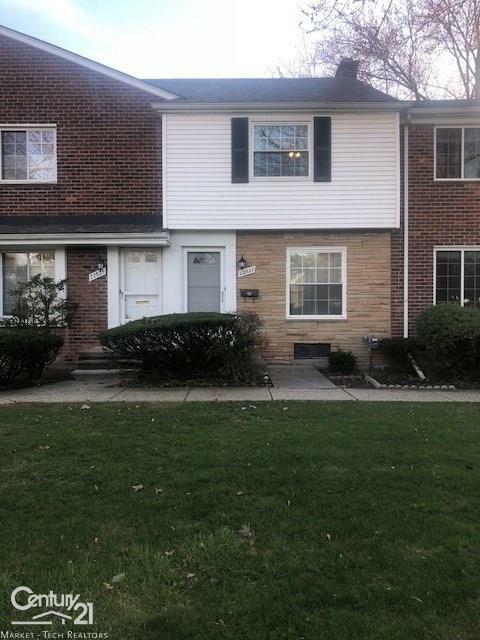 Beautiful 2 bedroom condo located near Nautical Mile in desirable Lakeshore Village. 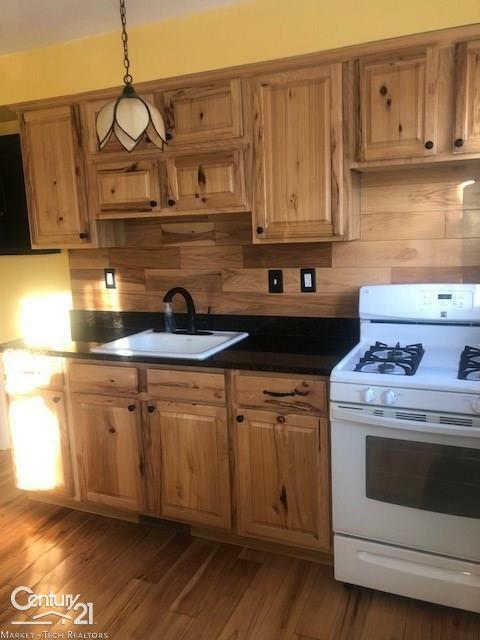 You will not be disappointed in this beautiful newly renovated kitchen with hickory cabinets ,granite counter tops large movable island with granite top and beautiful wood floors all appliances. Open to large living room with amazing views of park. Large bedrooms on 2nd floor with walk in closet. Lakeshore villages homeowners have many amenities including tennis court , swimming pool, club house, work out facility's. Amazing place to live located near awesome night life entertainment, waterfront dinning, shopping and restaurants and Marinas and beautiful parks. 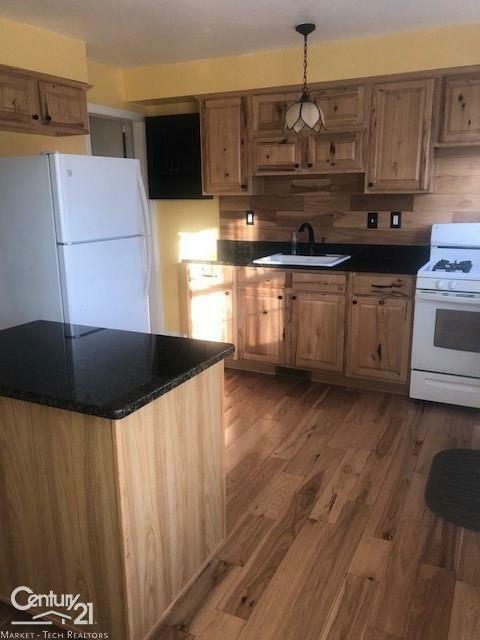 Great location for those evening walks hurry on this home it will not last. 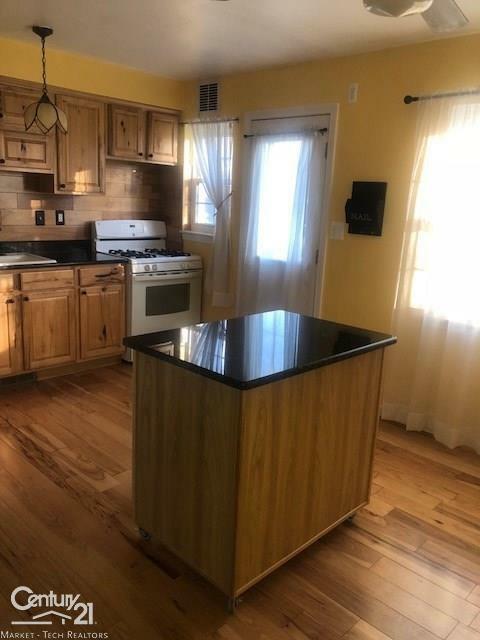 Listing courtesy of Century 21 Market Tech Realtors.